It’s Men’s Heath Week this week. 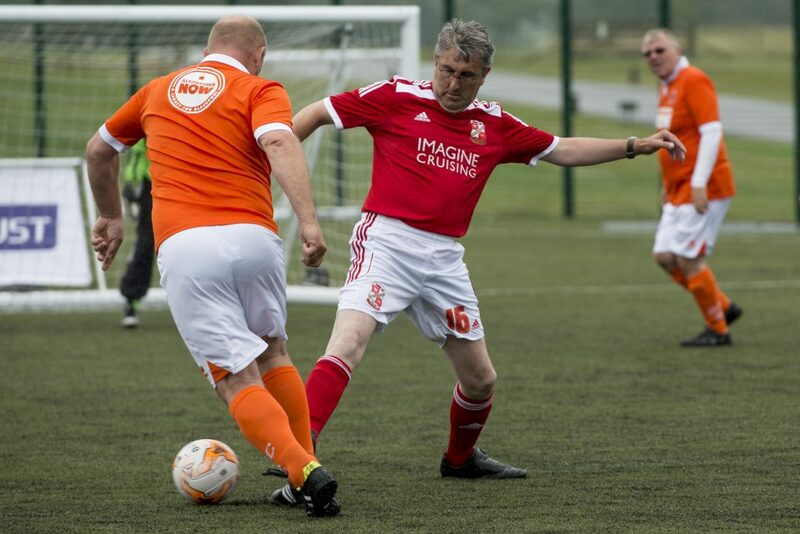 In keeping with one of our main goals ‘health’, our Walking Football project engages thousands of older men each year, providing an opportunity for them to live out their dreams whilst providing an excellent way to keep healthy both physically and mentally. As you get older, the opportunities to keep fit decrease, and are often limited to isolated activity, Walking Football allows the older generation to play a competitive sport in a more sociable environment. Subsequently the men return week after week and the health benefits can be massive! “Most of our players have retired and you reach that stage where you’re looking around and wondering what to do with your life. It’s important to stay active but you’re also not as mobile as you once were and it’s hard to find things to do that you enjoy. Walking football gives us lots of motivation, the camaraderie is great and importantly it helps us to get fitter. I joined because I had diabetes and the nurse said I had to lose some weight, and by playing walking football I have and feel miles better for it. It’s always fun and the game can be enjoyed no matter how old you get- our oldest player is 81! 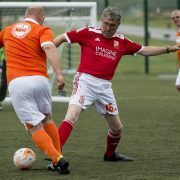 However when the guys get fitter if they want to do something more competitive it’s great to have competition like the EFL Trust’s Walking Football Cup that they can get involved in”.